Konus Pro KonuSpot-80 20x60x80 #7120B comes in. 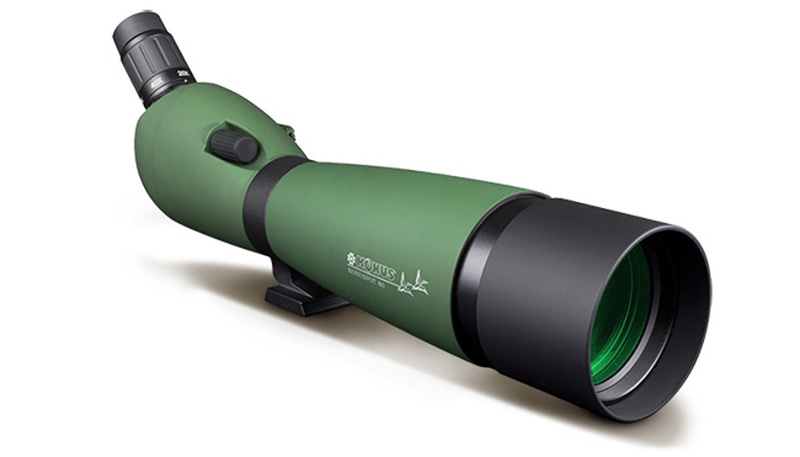 At around $200.00 you can get into a nice 20-60x80 spotter. Alway's call us and mention where you see our posts for special pricing . 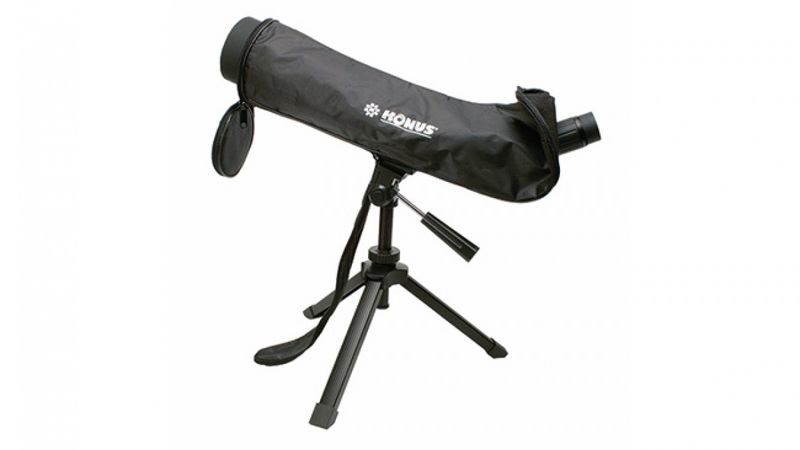 The KonuSpot 20X-60X80 is a powerful spotting scope with high image definition. Multi-coated optics increase brightness. Increased resolution provides a clean, clear image at astounding distances, just not found with other scopes. A durable metal body with rubber armor, provides an antishock barrier for long term use. The comfort of a 45 degree eyepiece is invaluable when seated or used for prolonged periods of time. A unique quick-swivel set screw allows the unit to rotate for great versatility in the field, on the bench, in a window mount, or for shared views. An included camera adapter (requires optional T2 ring) turns your spotter into the ultimate telephoto lens. An included table-top tripod gets you ready in no time, and the included carry case stores everything for easy portability. It also includes a special adapter for smartphones that makes it even more versatile.